A rain-soaked Mississippi has forced USMTS and track officials to cancel Saturday night’s stint at the Whynot Motorsports Park as well as the scheduled series debut at the Magnolia Motor Speedway on Sunday. USMTS competitors will be seeking a $10,000 top prize to win Saturday night’s finale while Factory Stocks and Limited Mods will each battle for a $4,000 paycheck. 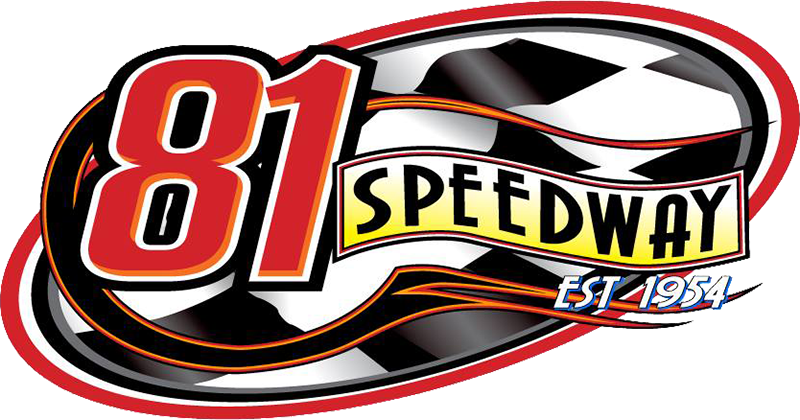 The wait is event shorter for those who will be at the Gene Boyter’s speed palace for open practice on Wednesday, April 10, which will likely be the only session for hot laps during the Cajun Clash.